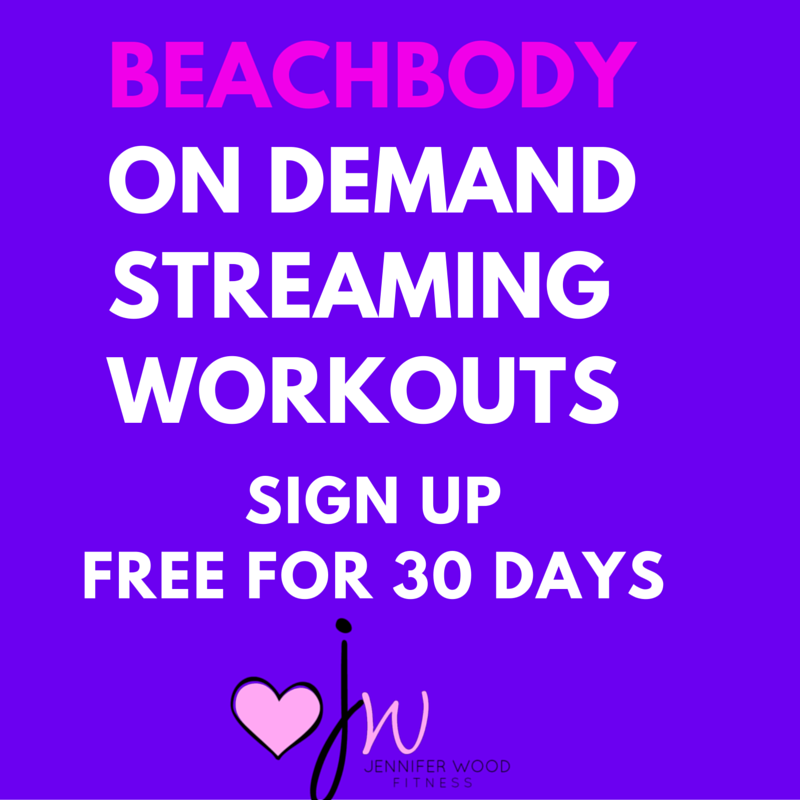 Sign up here for a 30 day free trial for Beachbody's newest streaming workout program. It is called the club membership and it also includes a meal planner, nutrition tips from celebrity trainers and more. 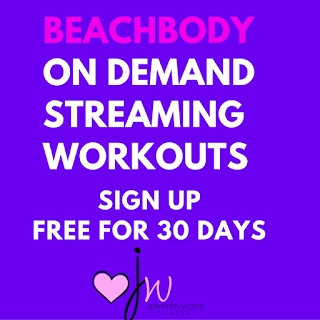 After 30 days you will be billed 38.95 quarterly (about $3 a week for access to $3000 plus value in streaming workouts).